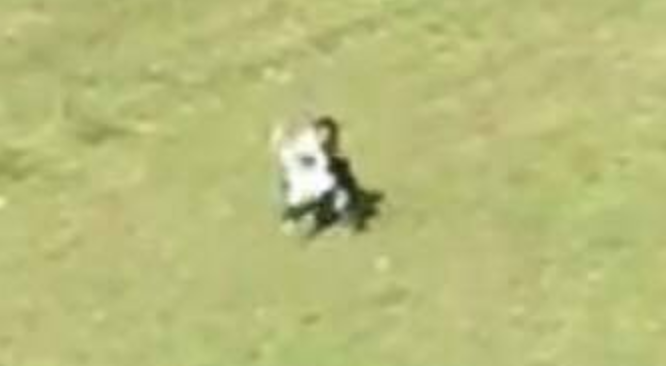 A video of the incident, which was uploaded onto Facebook last month, showed that the woman was swinging and dropping the boy onto the ground in an open field. According to Mothership, the incident happened at around 10am on 12 March in Edgefield Plains, Singapore. However, Lianhe Wanbao reported that the 24-year-old denied the abuse at the time and claimed that the boy injured himself while rolling around on the field. The 5-year-old had complained about injuries sustained to his front and back, including scratches. Nonetheless, the boy's mother did not press on the claims despite having suspicions against the maid. "The domestic helper kept insisting that she did not hurt him, so I did not probe further," the 35-year-old mother was quoted as saying by Lianhe Wanbao yesterday, 13 April. China Press reported that the man recognised that it was his 24-year-old maid and his son in the video, and immediately lodged a police report over the incident. The maid has since been detained by Singaporean police, but refused to answer or apologise over the incident. She told Lianhe Wanbao that she does not wish to hire another domestic helper in fear of her children being abused again in the future. Meanwhile, the boy's father is currently working two jobs to sustain the family.